Oh, well - it's January - could be worse, right? creation with you. Hopefully, it will bring the recipient a smile. I'm probably enjoying this coloring way too much! Look at this beautiful Happy Birthday die! 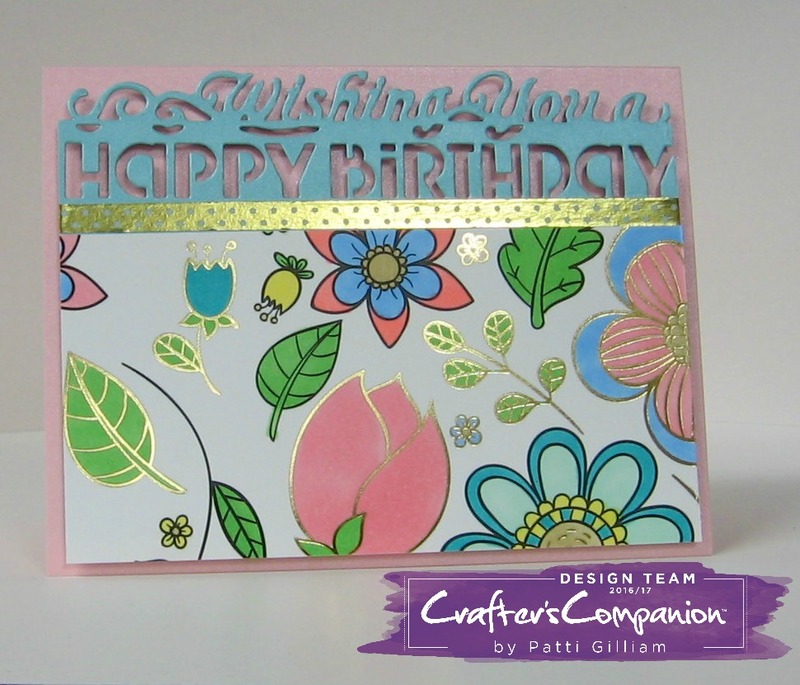 Makes such a pretty card, don't you think? Have a great day, and a blessed weekend! 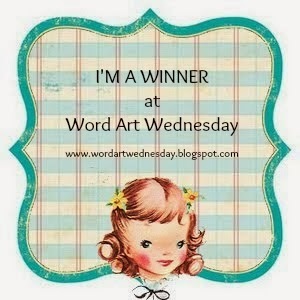 Today's theme is 'Anything Goes'! So happy that you dropped by today. It's winter! Hope you are reading from someplace nice and warm. 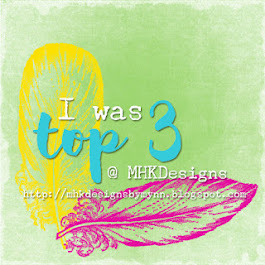 Over the next few weeks, I'll be sharing some projects that I made for the January 10th Crafter's Companion show on HSN. I had fun, especially since a lot of what I did included coloring. it dawned on me that the coloring page could be 'split' into panels, for a really cool look. As I thought about panels, I remembered this Dollar Store tray that I had bought for the purpose of re-purposing! I'm so enjoying these coloring sheets!!! Pop over to Crafter's Companion, and check out all of the beautiful coloring options! Sorry this post is late - I just totally forgot it was Wednesday. Having a holiday on a Monday does crazy things to this old brain! Thank you big time to Shirley, who called to be sure that I was okay! I'm back today with a new challenge for Repeat Impressions. Our challenge this week is an inspirational palette - create with the photo or colors, or the theme...look at the beautiful inspiration that Wendy gave us to work with - sort of looks like it did here last week! I love this Winter Moose. It's such a serene image. I send out a lot of cards to church friends and chemo angel buddies, so my favorite sentiments are things like the above Thinking of You. 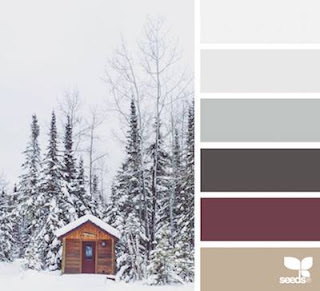 Hope you like this new inspirational palette challenge! Now it’s your turn! 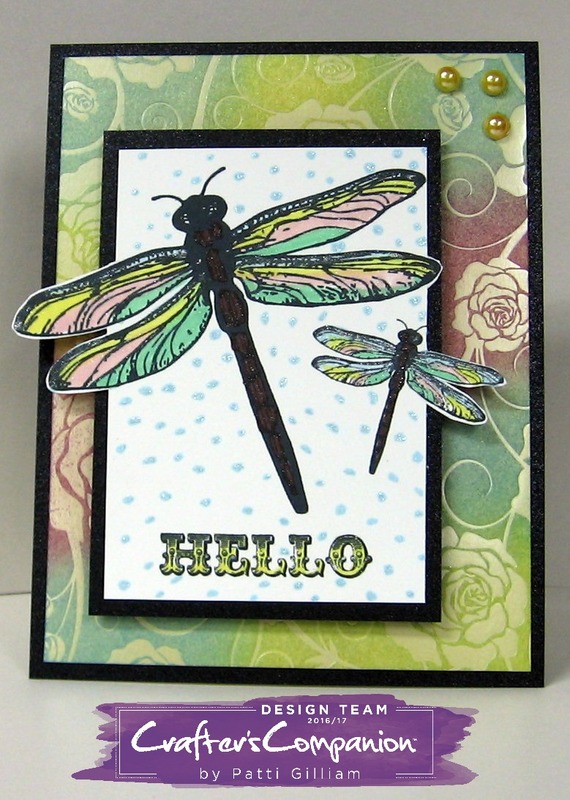 Create a card using the inspiration above, and link it up at The House that Stamps Built. Remember, your creation does not have to be made with Repeat Impressions stamps, but if you would like to include our designs we would love to see them! Plus, there’s an added bonus… you will get an additional entry in our random.org drawing for using our stamps in your submissions! Please drop by and give our newest Rock Star, Donna, a warm welcome!!! I'm happy to say that our ice has melted, and it's 30+ degrees again. Whew....glad that 'fun' is behind us! creation with you. Hopefully, it will bring her a smile. Have a great day, and a blessed week! 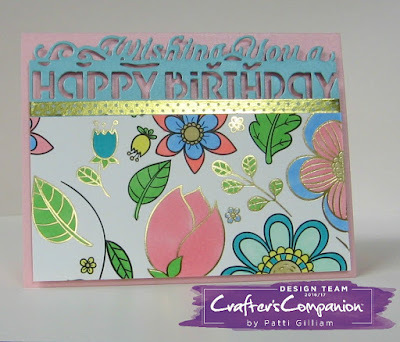 I have a pretty card to show you today, made with products from Crafter's Companion. I needed a card for someone at church who was just placed on hospice care. If you click to enlarge, you can see the dimension of the roses. I stamped them twice, fussy cutting the second one, and popping it up with some dimensional foam. 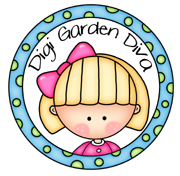 Head on over to Crafter's Companion to see their amazing products! 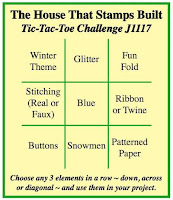 It’s challenge day at The House that Stamps Built, and we have a brand new challenge for 2017 - it's a Tic-Tac-Toe! Wendy's done a great job finding us some new creative inspiration! Please join in our challenge, and create something fun! You can choose any 'line' you like! Have fun - can't wait to see what you make! 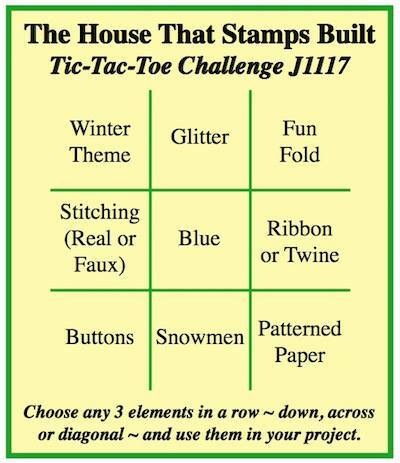 We hope you will create a card that has a focus on today’s theme, and enter it in our challenge at The House that Stamps Built! 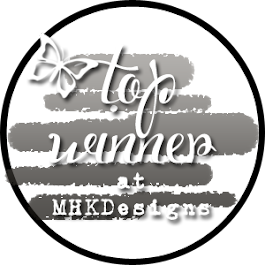 Remember, your creation does not have to be made with Repeat Impressions stamps, but if you would like to include our designs we would love to see them! 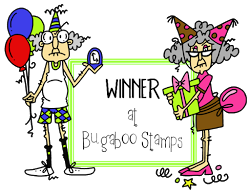 Plus, there’s an added bonus… you will get an additional entry in our random.org drawing for using our stamps in your submissions! 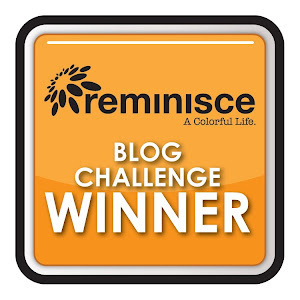 I've had some time away from blogging, but am happy to be back at work! and Crafter's Companion has come out with the best ever coloring pads! If you click to enlarge, hopefully, you will see the beautiful glittery images! OMG! This is more fun than cleaning the house, which was my option today!!! 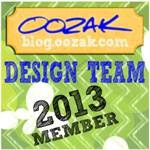 new products will be showcased, and you just MIGHT see some of my work!